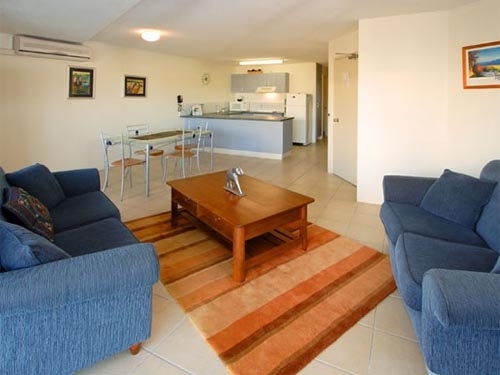 Our 2-3 bedroom Maroochydore apartments are fully self contained with airconditioning, full cooking facilities, dishwasher, microwave, washing machine, clothes dryer, cable television & video or DVD players. 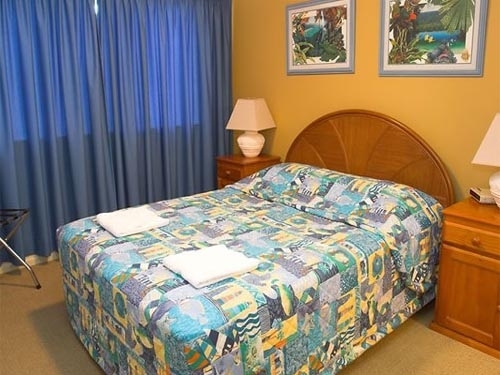 All Coral Sea apartments have balconies and views to the ocean. 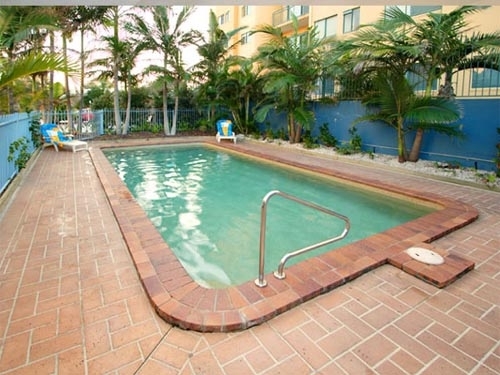 We have a heated swimming pool, BBQ area and each apartment has its own lockup garage.